Warren Worthington III / エンジェル. (Earth-1610). Wallpaper and background images in the X-Men club tagged: x-men angel warren worthington iii ultimate. 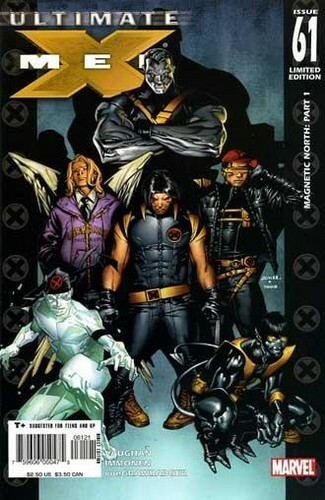 This X-Men photo contains アニメ, 漫画, マンガ, and コミック.